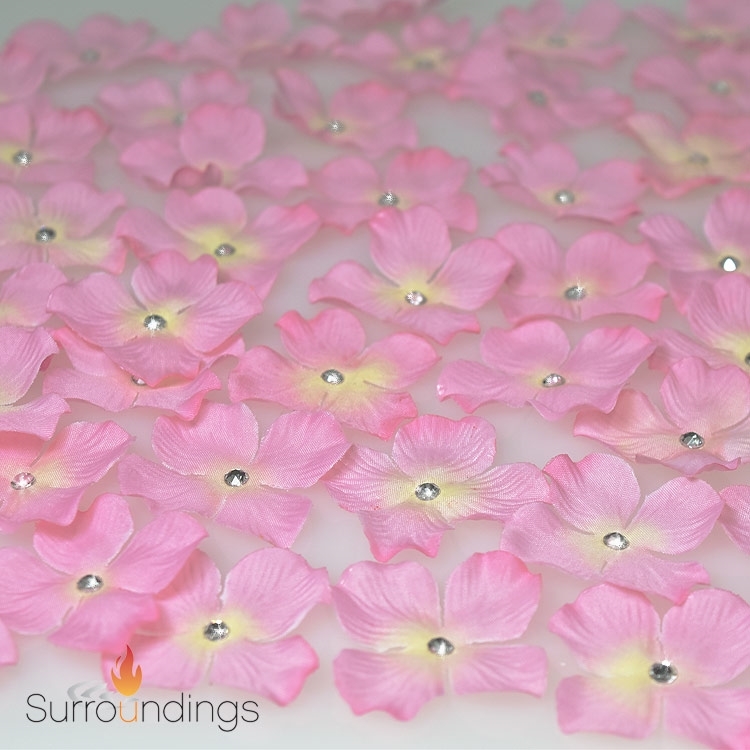 Dress up your centerpiece with pink diamond petals. Add to water with your floating candles, scatter on your table, throw a few in a gift basket or adhere to your decorative display. We love them! 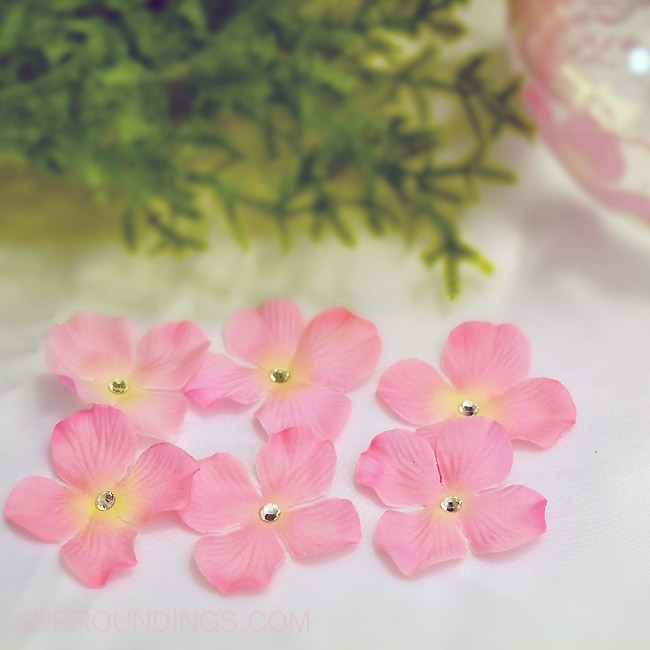 Petals are 2" and come in packages of 12 petals.